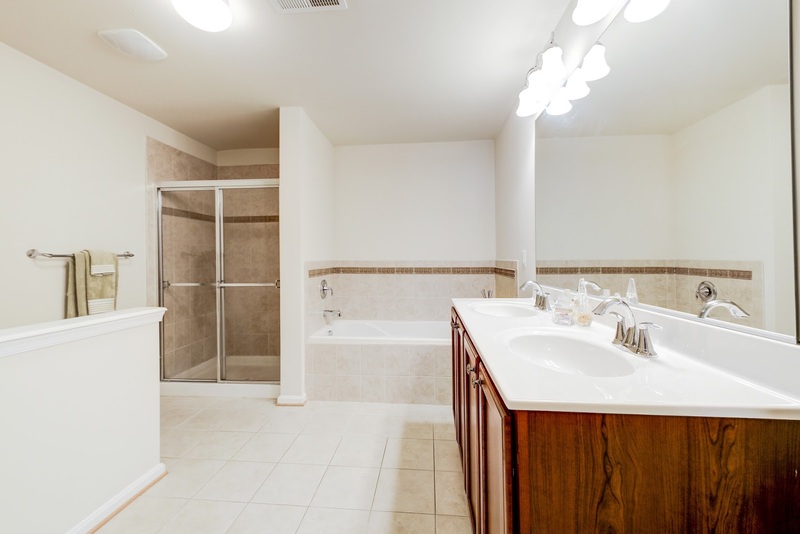 Spacious 3 bedroom, 2.5 bathroom end unit w/ garage. Beautiful kitchen w/ granite, stainless steel appliances & gas range. Brand new washer/dryer. Open concept family/dining room w/ large windows. 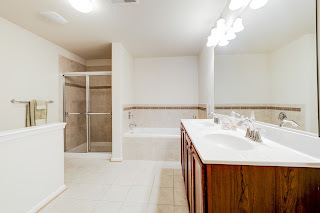 Master w/ walk in closet, attached bath, double vanity, separate shower/tub. Community amenities include an outdoor pool, gym, playground, and more.